The larvae feed on Consolida (flowers and fruits). Aegle kaekeritziana inhabits dry and warm stands of Consolida, e.g. 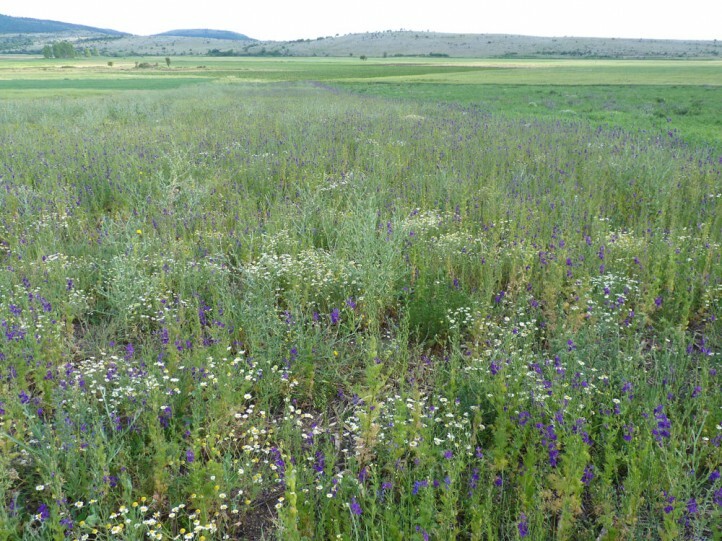 fallow land, pastures, gappy grasslands, extensively managed arable land etc. 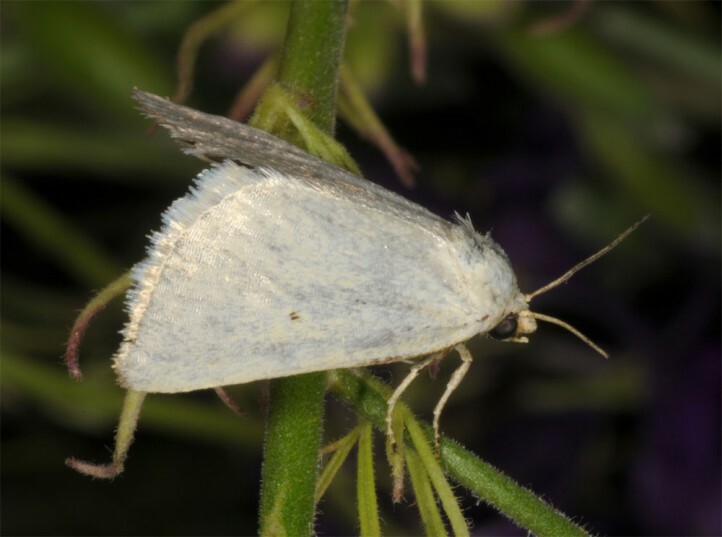 The moths occur from June to August. 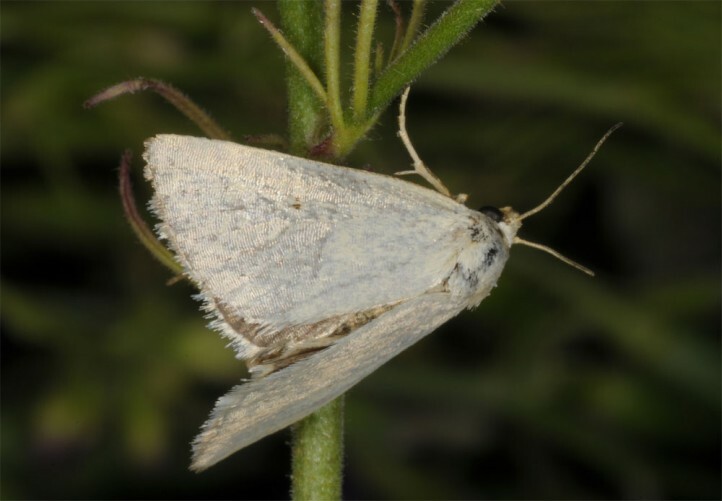 The larvae develop especially between late June and early September. Aegle kaekeritziana occurs from Italy (including Sicily) across the Balkans to Greece, Turkey and Armenia. East of the Alps it reached E-Austria and Slovakia.